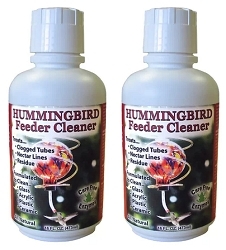 CareFree Fountain Protector 8 oz. 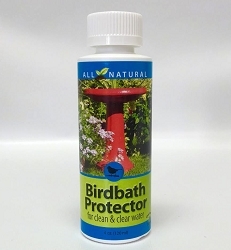 Home > Wild Bird Essentials > Birding Accessories > Cleaners, Protectors, Brushes > CareFree Fountain Protector 8 oz. 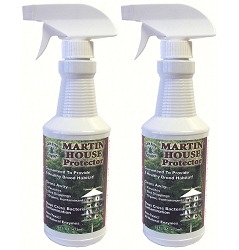 Safe, effective, eco-friendly fountain protector! 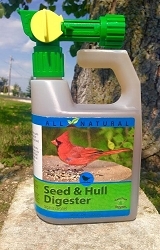 Prevents Stains, Build-Up of Organic Contaminants and Sludge in Fountains. 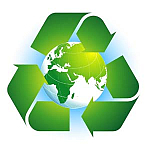 Natural enzymes safely break down organic contaminate. 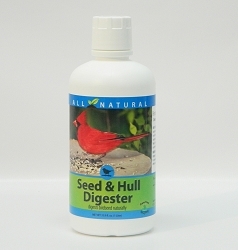 Our food-grade enzymes are non-toxic, biodegradable, bacteria-free and 100% environmentally friendly. 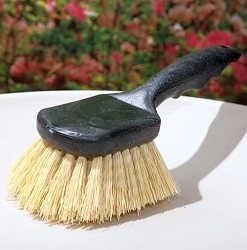 Can be used on rubber, plastic, stone, concrete and ceramic fountains. 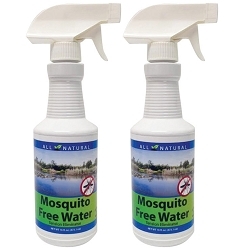 Safe for wildlife, aquatic life and pets, when used as directed. Use weekly or as often as you replace water for maximum performance. One (1) capful treats 5 gallons of fountain water. Dirty fountains can also benefit from Small Fountain Protector and will begin to safely breakdown organic contaminants and loosen mineral deposits. For badly contaminated fountains, used product as directed. It will take several weeks to establish and clean clear water. For best results, start with Small Fountain Protector upon opening of fountain. Fountain protector is not a chemical, but a natural enzyme, which needs time to work properly. Fountain Protector: Designed for Indoor or Outdoor Fountains. For application toward larger bodies of water – try Pond & Fountain Protector. CareFree Pond and Fountain Protector 16 oz.